Give your eyes a little TLC, with our tinting, shading & shaping treatments. Leaving you with stunning eyes! Call 01708 752090 to book! 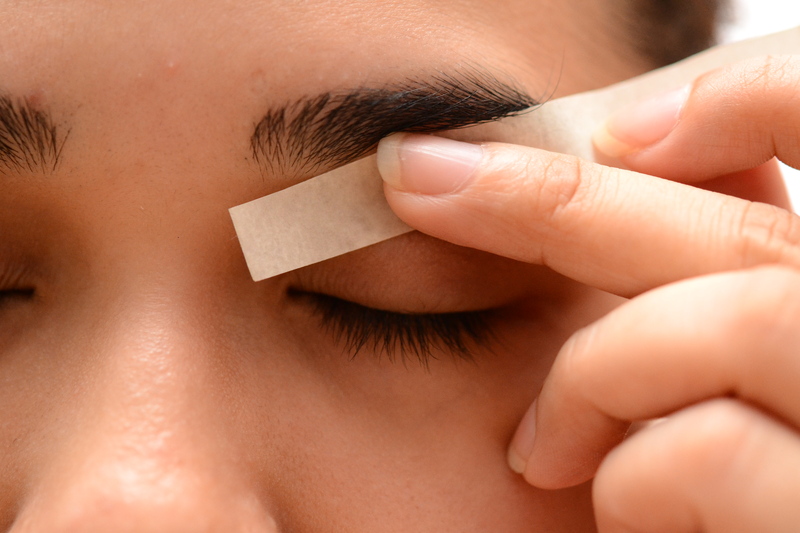 *Please note, it’s our poloicy that a ‘Patch Test’ is required 24 hours before any Tinting Treatments. Established over 20 years ago, Images is a fully licensed beauty clinic specialising in all aspects of beauty therapy.